It is 10 years since the Tate Liverpool presented its seminal exhibition on Gustav Klimt, so now the gallery is showcasing the works of his protégé, Egon Schiele, as well as the striking photographs of Francesca Woodman in a major new exhibition entitled, Life in Motion.Noted for their intimate, unapologetic portraits, Schiele and Woodman delve deep to encapsulate the emotions of their subjects. 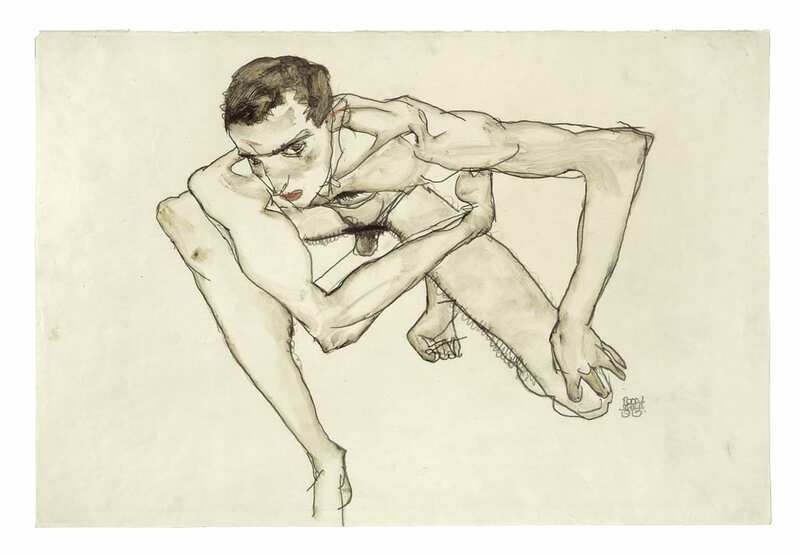 Schiele’s drawings can be seen as raw and direct, whilst Woodman’s blurred images are created by using long exposures. Surreal and humorous, her images are sometimes painfully honest. The juxtaposition of these two artists allows for a new perspective of their important work. Life in Motion is supported by the European Regional Development Fund and Tate members. The exhibition runs through to September 23. Admission is £12.50, or £10 for concessions, under 12s get in for free as do Tate members. Fore more information, visit: http://www.tate.org.uk/visit/tate-liverpool. 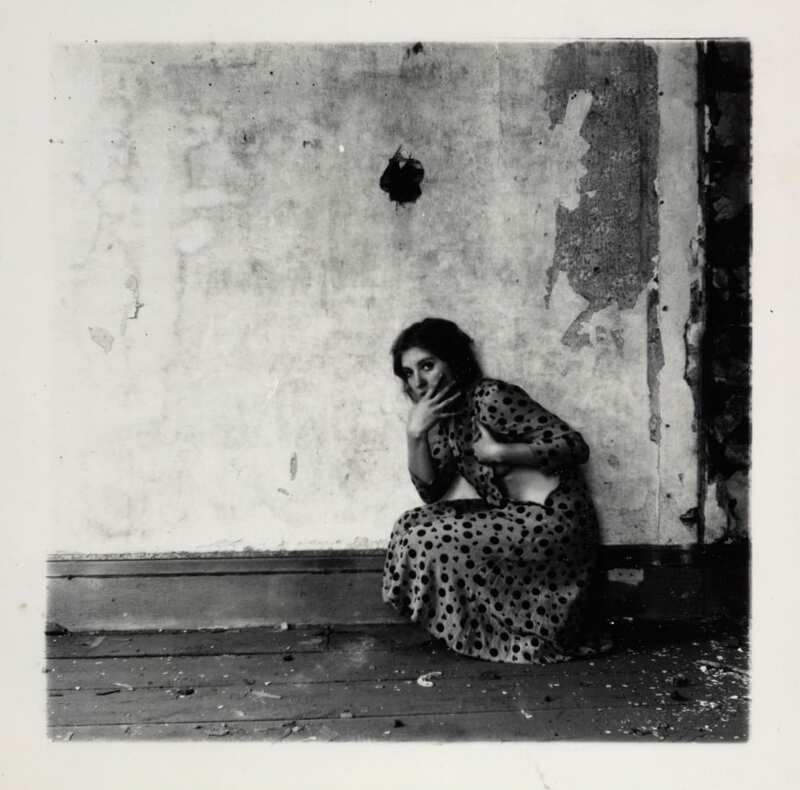 Cover photo: Francesca Woodman, Untitled, 1975-80.